SFP Brokers trade as Touch Financial, the UK's largest financial intermediary, and Just Accountants, the UK's upcoming accountancy introducer. SFP Brokers have helped over 1000 businesses explore their financing options, being the gateway for over £60 million in funding every year. 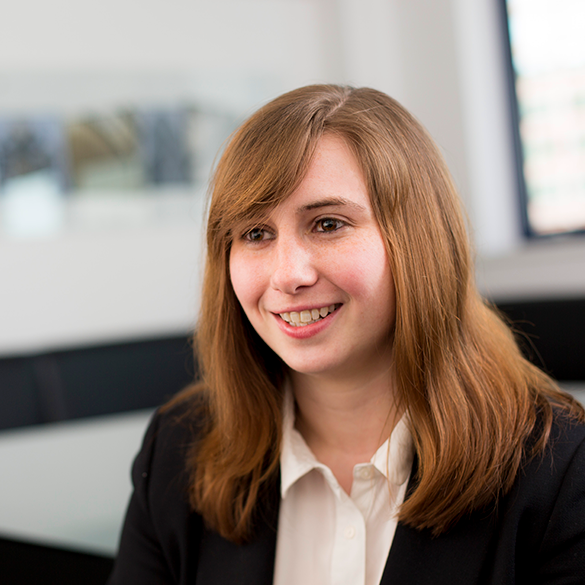 Annabel has over 10 years' experience in accounting and finance and is a qualified chartered accountant. 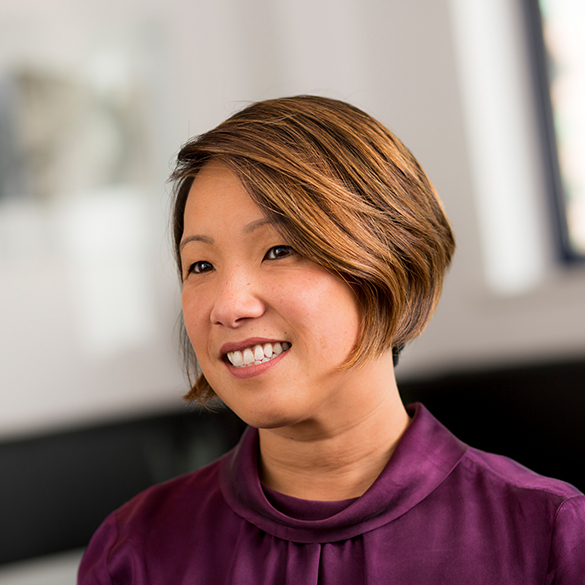 Following a specialism in Forensic Accounting and running numerous operational projects within the SFP Group as Senior Finance and Treasury Manager, Annabel is now the Director of SFP Brokers. 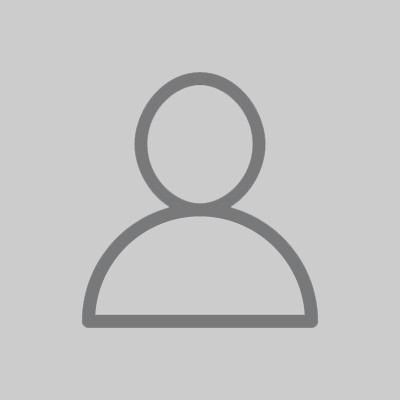 Paul Is a recent addition to Touch Financial. 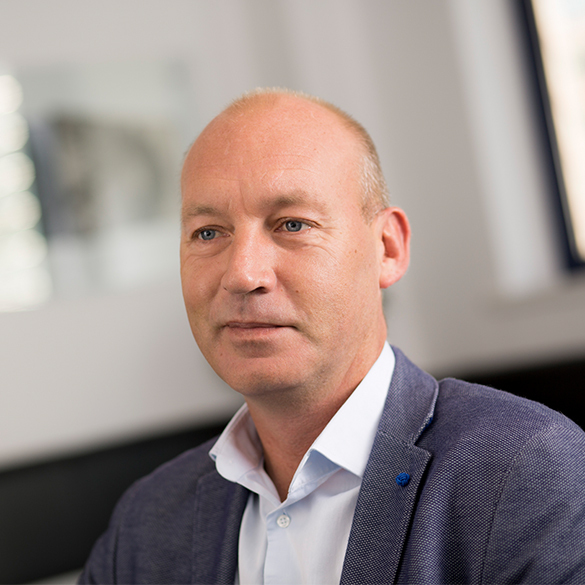 Having previously grown his own B2B lead Generation businesses, Paul brings over 10 years of sales and Marketing experience to the table and is now responsible for bringing new clients through our doors. Patrick previously spent 17 years at RBS as Regional Manager. 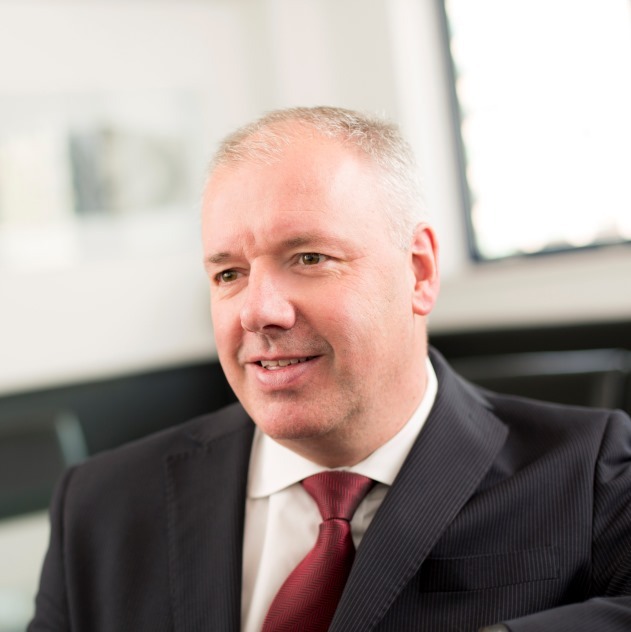 During the last 5 years, Patrick has been building a strong panel of accountants at a national level including sourcing new relationships and working with accountants in finding reciprocal business opportunities for the group. Iain joined Touch Financial after graduating from Loughborough University with a degree in Business Economics and Finance. Iain helps business owners find the most appropriate funding solution for their business. 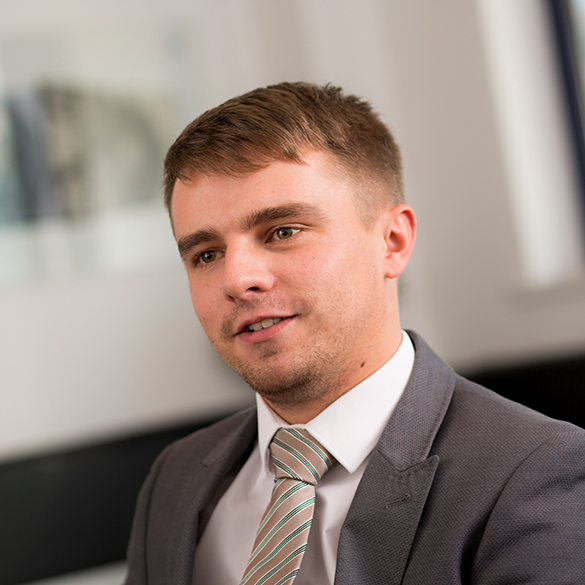 Iain also ensures current clients are receiving a first class service from their Invoice Finance providers. 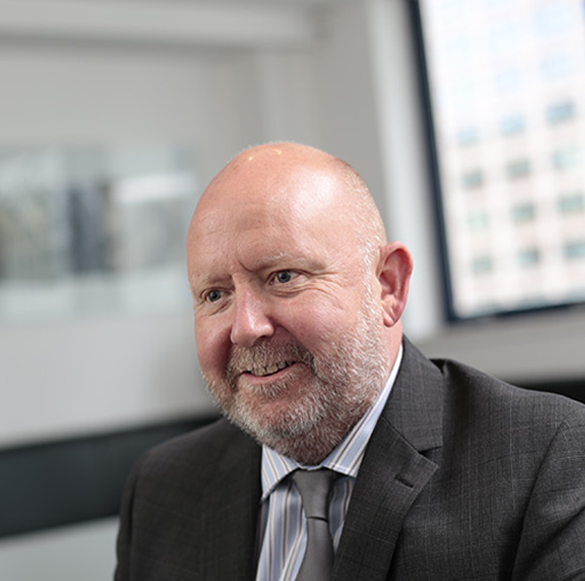 Mark joined Touch Financial in 2016, bringing a wealth of experience to the business having spent over 30 years in the financial services sector. As Senior Consultant, Mark brings his expertise in Trade Finance, Correspondent Banking, Credit Insurance and Invoice Finance to aid business owners looking for funding. 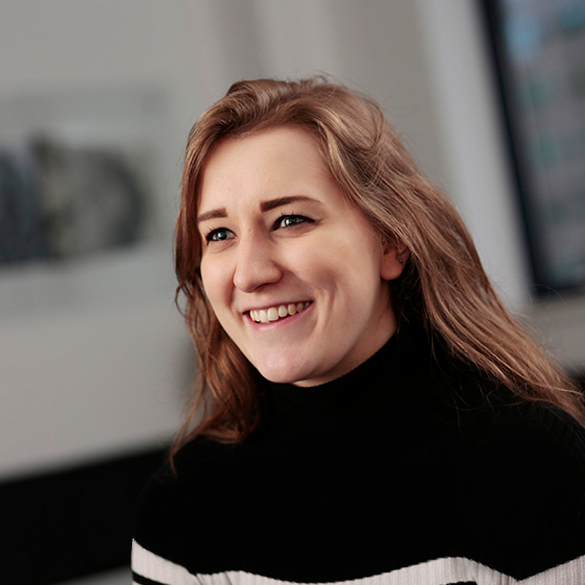 After graduating from University with a BSc, Kate began her career in credit control before moving into Invoice Finance as an Assistant Consultant. 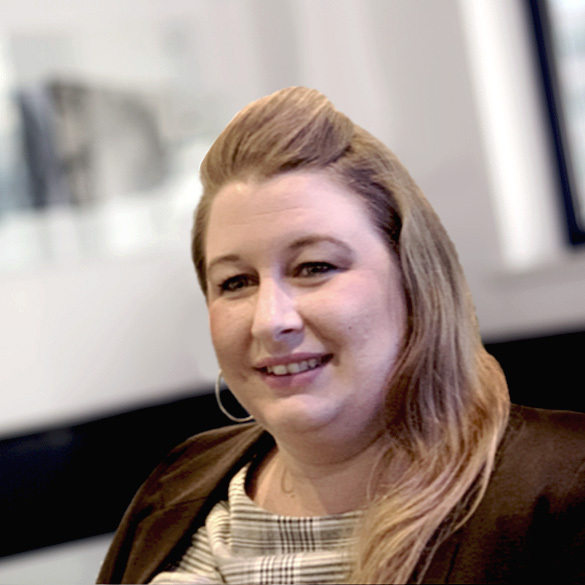 Kate is responsible for qualifying inbound enquiries assisting business owners with funding solutions, as well as assisting the team when required. Tim started in 2014 as an Assistant Consultant at Touch Financial after graduating University. Tim has now become a member of the Just Accountants division where he consults with business owners, matching their requirements to our panel of accountants. 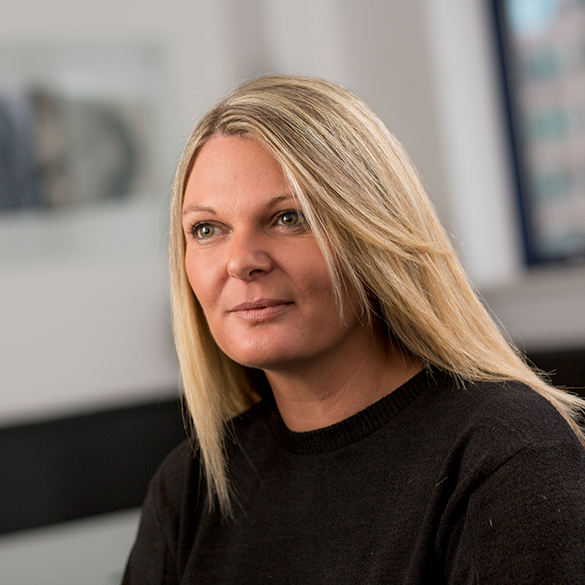 Kirsty recently joined Touch Financial as a senior consultant, heading up the Unsecured Business loans team. She brings with her over 15 years of experience in team management, partner relations and process development. 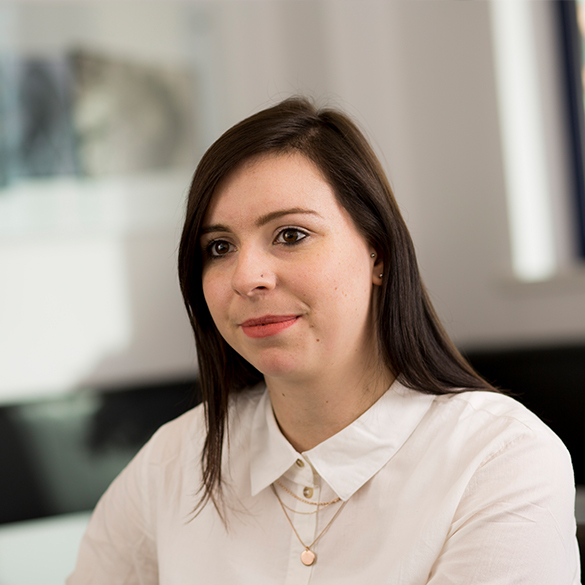 Victoria recently joined Just Accountants as an Assistant Consultant, having previously worked as an Incident Manager for a commercial breakdown provider. Victoria’s role at Just Accountants involves qualifying inbound calls and matching business owners with accountants from our approved panel. 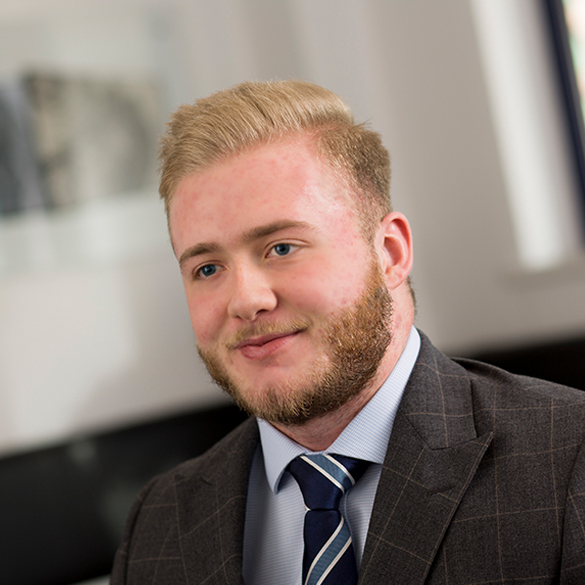 Jordan joined SFP in 2017 working for Just Accountants, having previously worked as a deputy team leader for an insurance brokerage. 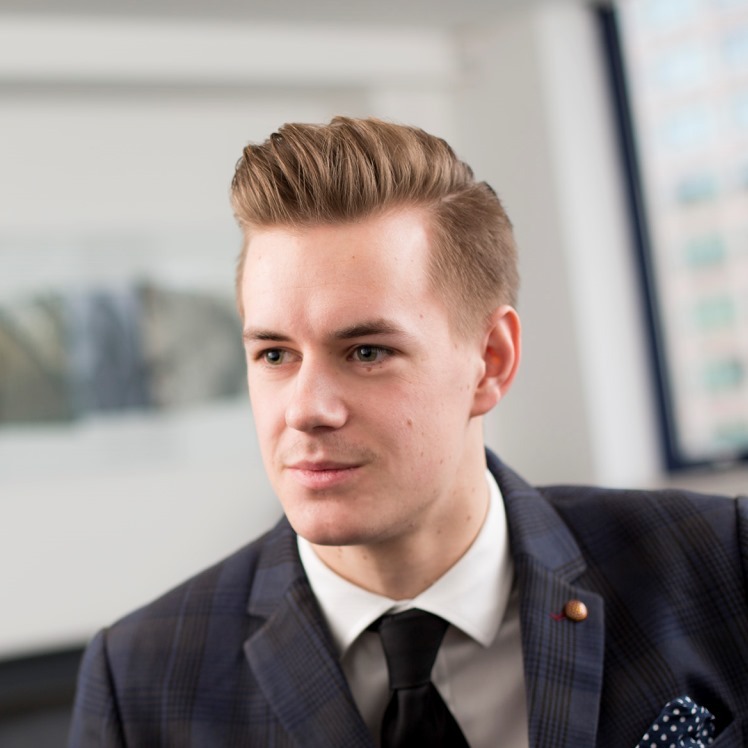 Jordan recently transitioned to a consultancy role within Touch Financial, qualifying inbound leads and matching business owners with the right funding solution for their business. 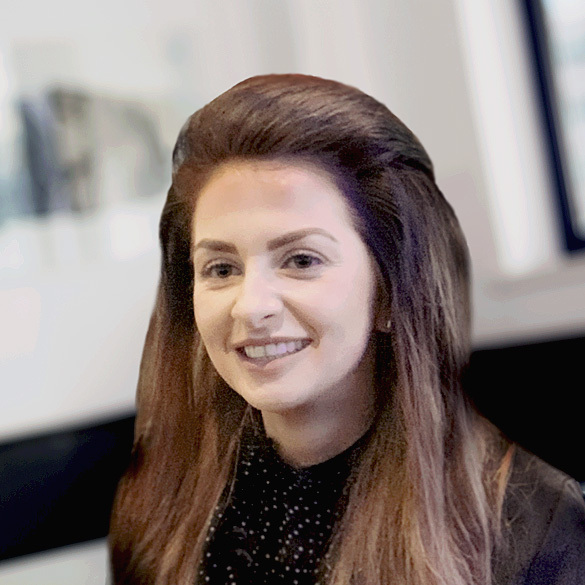 Chrissy has recently joined Touch Financial as a consultant; bringing with her a wealth of knowledge, having previously worked as a partnership manager for a brokerage. Her role involves qualifying finance enquiries and matching business owners with the right financial lender from our approved panel. 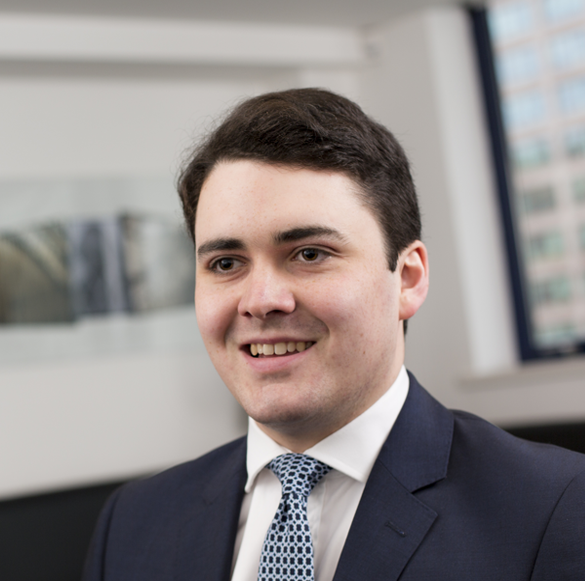 Alex joined the Brokerage in 2016, prior to this, Alex graduated with a first class LLB specialising in financial services, company and international law. 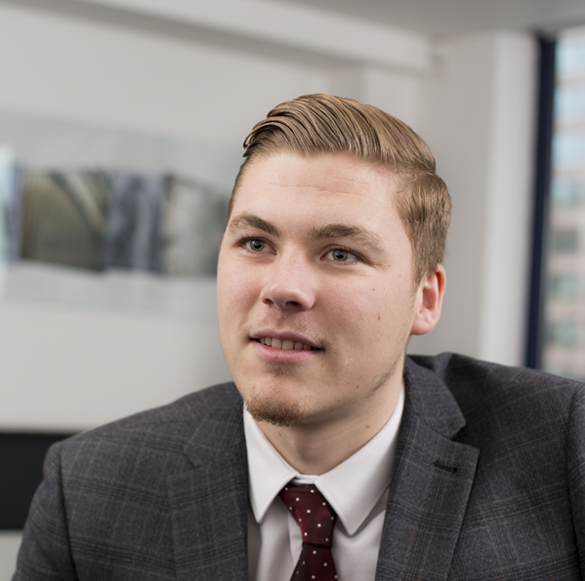 Alex is responsible all legal and compliance matters within the brokerage and works closely with the rest of the group on the legal aspects of larger projects. Rebecca joined Touch Financial in 2017, having previously worked in customer service after graduating university. Rebecca is responsible for qualifying inbound enquiries, helping business owners find the most appropriate funding solution for their business. 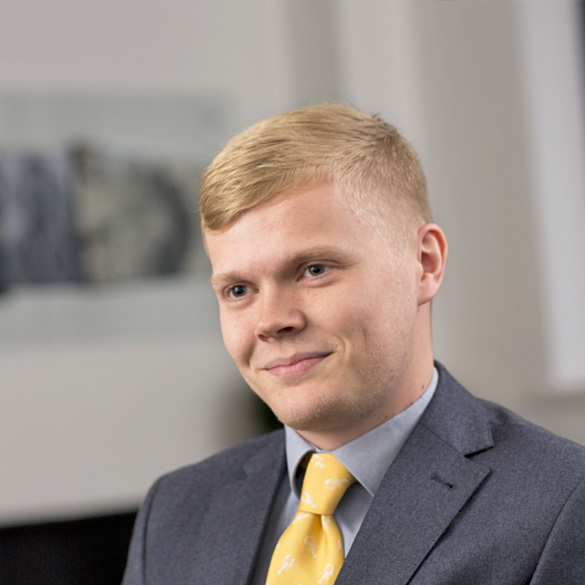 Jacob joined Touch Financial in 2018 after previously spending two years working at Nationwide. Prior to this Jacob graduated from Loughborough University with a degree in Economics and Finance. He is responsible for qualifying inbound enquiries, helping business owners find the most appropriate funding solution. Michaela has recently joined Touch Financial as an Assistant Consultant having previously worked as a Customer Sales Manager for a software company. Her role involves supporting the senior consultants with new applications and building stronger relationships with our lender panel.